Order by Noon and Your Order Ships Same Business Day! 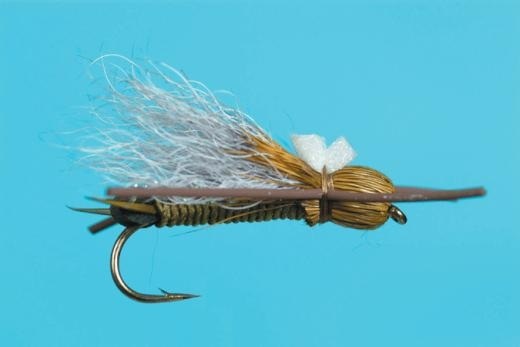 Bullet Head dry flies are extremely popular due to their ability to float high and create one of the more realistic body profiles. This one is a great Skwala imitation. Fish during salmonfly/stonefly hatches, also cicada, terrestrial, and others.